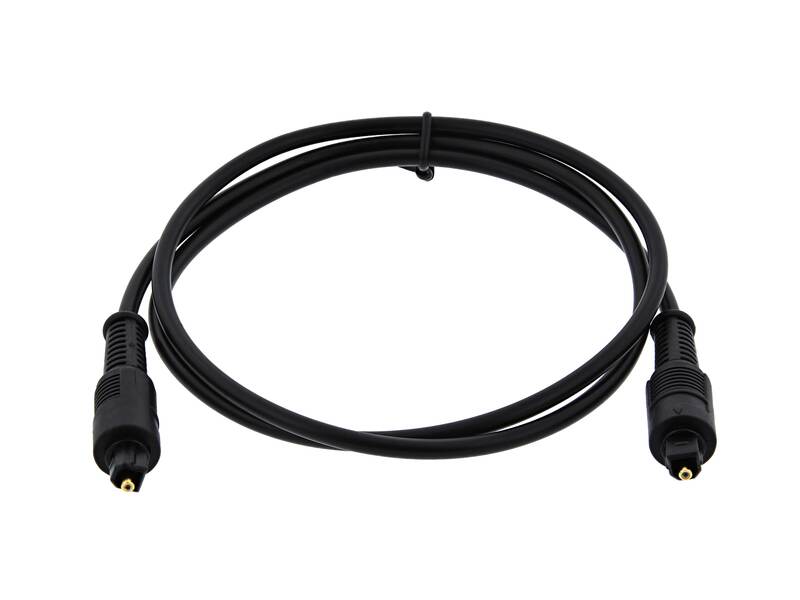 Optical Toslink cables from Vivid AV® provide high-purity wide band signal transmission suitable for CD, Mini Disc, DVD and MP3 Applications. 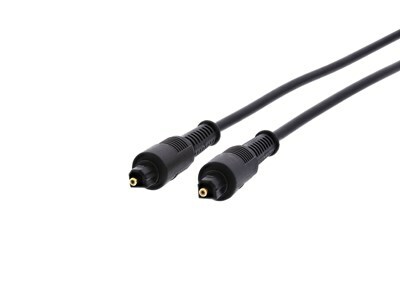 These cables have a 1.0mm fiber core and convex optical lens' for optimal performance and because light is used for the signal, absolutely no EMI/RFI interference will ever be encountered. Designed for use with CD, Mini Disc, DVD, DAT, etc. Excellent Quality - Very Fair Price. Good strong cable with reasonable size of cladding. Good for more challenging environment.